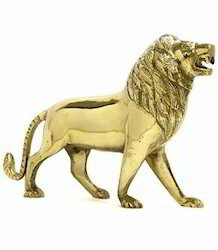 At MahaVastu, we have huge range of products catering to your each and every problem related with Vastu Shastra. 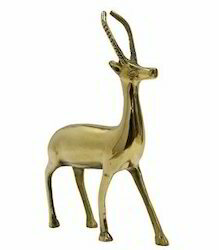 Yakshraj Kuber is the Lord of Wealth and guardian of all the treasures of the universe. 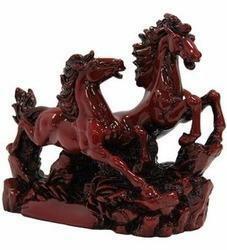 The Red Horses enable you to optimize the efforts that you put into any work. This effort is then converted into money and recognition. 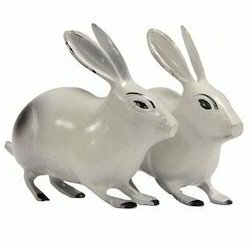 Protects a business and promotes trust and loyalty. Effects: The Red Elephant is responsible for bringing in both fame and recognition in your life. This MahaVastu remedy can be placed either in the North Zone, or in the South Zone, or even in both these zones simultaneously. When placed in the South Zone, the Red Elephant brings you fame and recognition in the area of your work.When placedin the North, it enables your company or organisation to become famous and well respected. 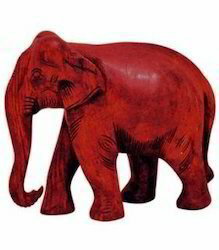 The Red Elephant also brings strength, abundance and success. This service gives you the opportunity to engage with a MahaVastu Expert for a personalized consultation. 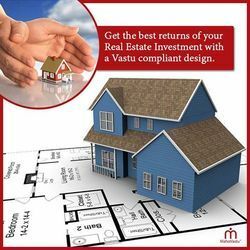 Our qualified and experienced consultants draw upon the vast knowledge resource of MahaVastu, for expert diagnosis of your problem and identify optimum solutions to give you quick results. 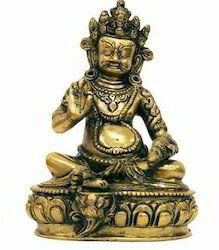 Indra Dev, considered as the Lord of Heaven or Swargaloka, is responsible for the smooth and orderly functioning of the Heaven. Therefore, as a MahaVastu Remedy, it helps to organise your work, and bring a sense of order in your life! 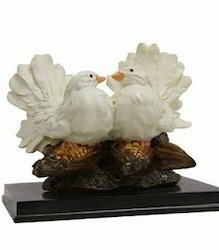 Love Birds helps to strengthen the love and bonding between two friends, lovers or between a husband and wife. 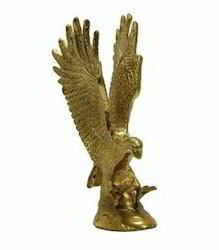 Eagle or the Garuda, Lord Vishnu’s trusted mount, is a metaphysical symbol. It is an eagle with a human face. 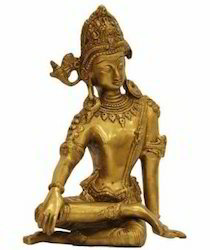 Lord Vishnu is considered as the preserver and the one responsible for all the life processes. His vehicle, the Garuda symbolises the skills needed to manage and run a system. 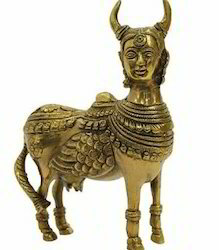 As per the Pauranic tales, when the Gods and demons churned the oceans, the Kamdhenu Cow is one of the 14 gems that was received. 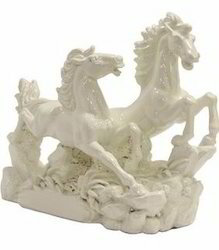 By placing a Pair of White Horses on the floor in the North-West (NW) Zone of your building, you can ensure that Banks and other financial institutions will sanction your loans and meet your other financial requirements, as well. 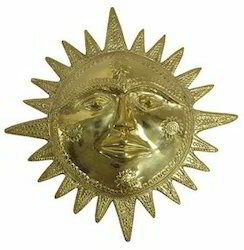 According to MahaVastu, Surya Dev or the Sun represents the governing or ruling power. The Sun is also responsible for developing relationships with influential people. 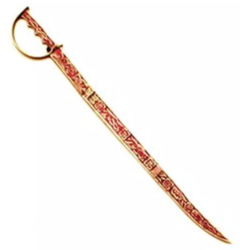 The Sword has been extensively used as a Vastu remedy in ancient India. Its main use was and still is to ensure power and victory. This victory may be in the form of increased profits, winning court cases or political battles, or even in getting coveted contracts.